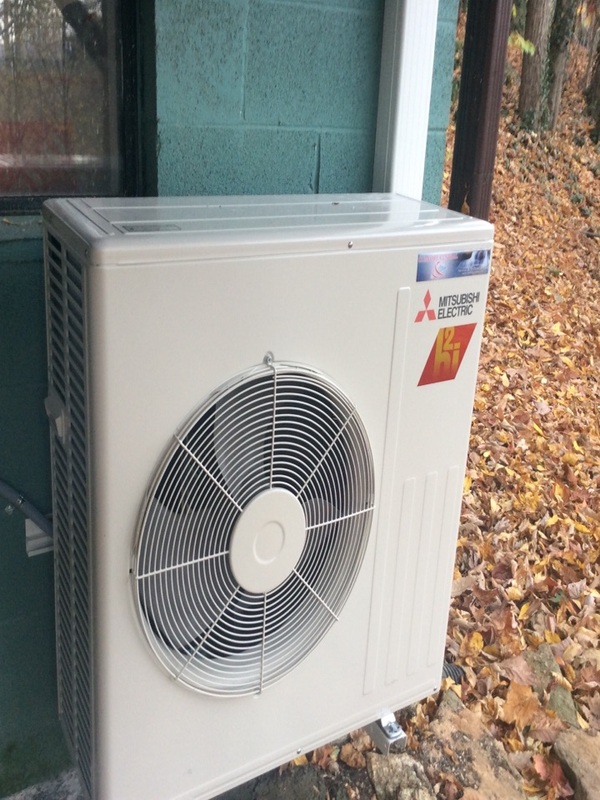 Heating and Air Conditioning in Maggie Valley, NC by Comfort Central, Inc.
Sunday service call on a heat pump that was not heating. changed bad capacitor. 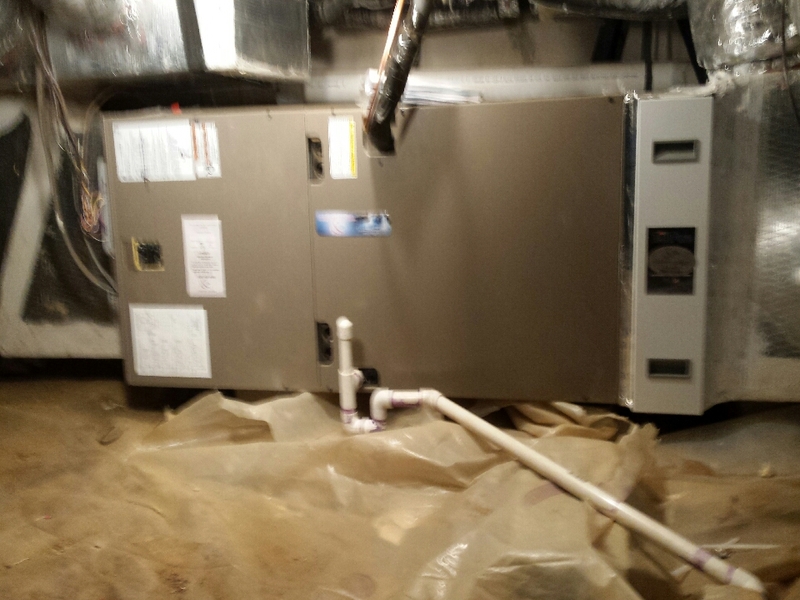 Troubleshooting a Bryant heat pump system. Doing fall maintenance on a Bryant system. Summer is a great time of the year. It is even better when you have a cool, comfortable home waiting for you after a day of outdoor fun. Schedule your air conditioning installation, maintenance or repair services with Comfort Central. Our qualified technicians will take every step necessary to ensure that your air conditioner is in great shape and is able to keep your home comfortable all summer long. Call for more information. 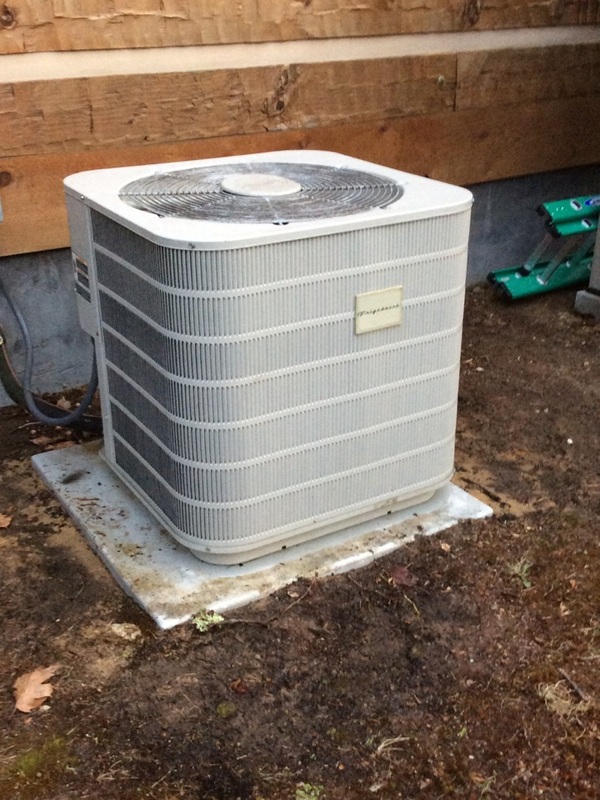 For heat pump, ductless mini split, geothermal, furnace, boiler or radiant heating system installation, maintenance and repair services in Maggie Valley, NC, call Comfort Central. Our expertly trained service technicians have all the skill and experience necessary to ensure the uninterrupted, efficient operation of your home heating system. Do not settle for lukewarm rooms and uneven, unreliable heating services in your home this winter. Get the quality service you deserve by contacting us today. We look forward to working with you. Are you completely satisfied with the indoor air quality in your home? If not, you are missing an important component in the comfort equation. We can help you solve all your indoor air quality problems. A high quality air filter or cleaner, humidity control system or even UV germicidal lights can help you enjoy the fresh, pure air that you deserve. Call today for more tips on improving indoor air quality. In the world of business, time is a priority. Whether you rent out a large commercial space to other business owners, you operate a large restaurant, or a relatively small retail shop, you can rely on our team for all of your commercial HVAC needs in Maggie Valley. Simply pick up the phone and we’ll be there. We specialize in a wide range of services, including the installation of new commercial heating and air conditioning systems, repairs, routine maintenance, and the replacement of older systems with newer ones. What is the state of your indoor air quality? Is it difficult to breathe inside your home because of foul smells, or high quantities of dust, dander, and other debris? Are you concerned about bacteria and viruses? If you want to get serious about air quality, then you can rely on our team of expert HVAC technicians. We offer a wide range of air filtration and air purification equipment, all of which can be installed directly within your ductwork so that your entire family breathes fresh, pure air all day and night. Comfort Central is happy to improve your quality of life by keeping your home and commercial space as comfortable as possible. Let us help you achieve all your heating and air conditioning goals this year. Contact us today to schedule air conditioning, indoor air quality or heating services in the Maggie Valley, NC area. Jay, from Comfort Central, arrived on time and gave me a "heads up" call prior to arriving. He did a great job installing a whole house dehumidifier. House is less muggy now and all is well!